I know it is still a few days away, but March 21st is usually celebrated as Arbor Day, something like the International Day of the Tree. The Ajuntament de Palma calls Arbor Day the Día Internacional del Árbol, and thus, this week (March 5th – 9th) was celebrated in Palma as the Setmana de l’Arbre (Week of the Tree). You may not have noticed it, but a tree planting week has been held on the island – well, in Palma – for the last 27 years. 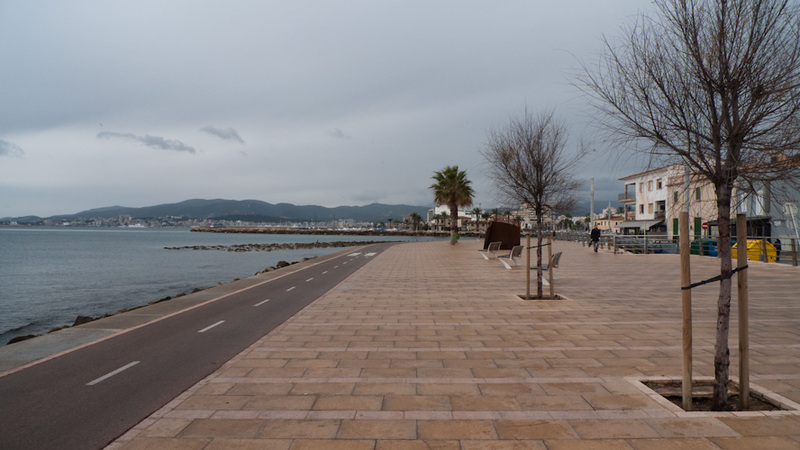 About 3,000 specimens of trees were planted in those years in many green areas in Palma. That can’t be a bad thing. 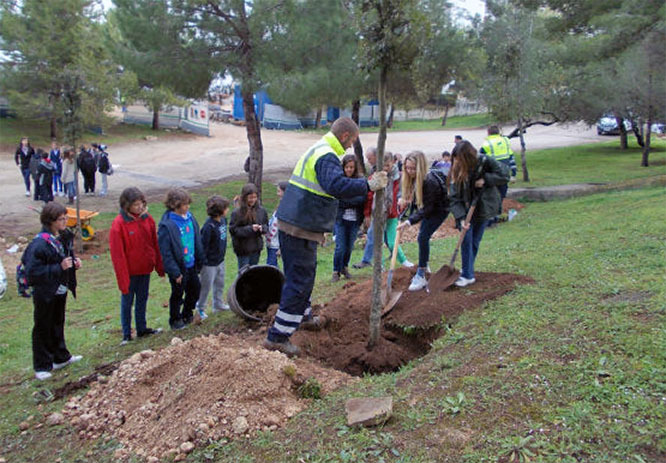 During this current Setmana de l’Arbre, 265 students and schoolchildren from five participating schools in Palma partook in planting 50 trees (Pine trees, Oak trees, Carob trees, Poplar trees and Cape lilac trees) in various parks and green areas of Palma. Supposedly, the aim is to make children sensitive about the importance of trees in urban areas, not just in forested regions. 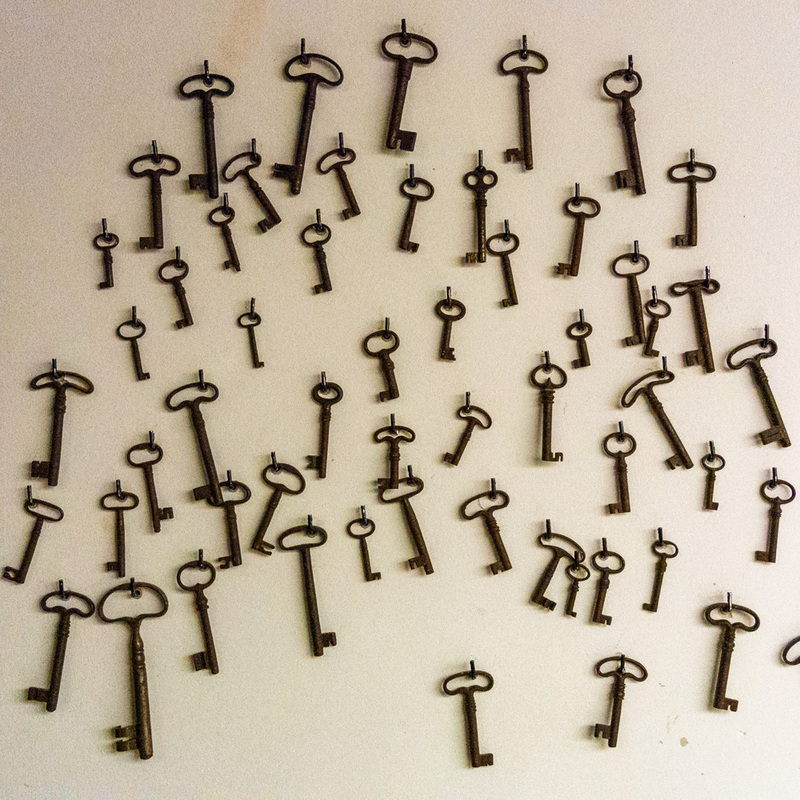 Today, Friday, will be the last day of this year’s event. There are some things that our politicians get right, after all. Hooray. The photo (top) was taken in Es Molinar, Palma, Mallorca, Baleares, Spain. The date: January 28th, 2012. The time was 14:44:50. The photo (bottom) was borrowed from the Internet, courtesy of sagratcorpalma.com.